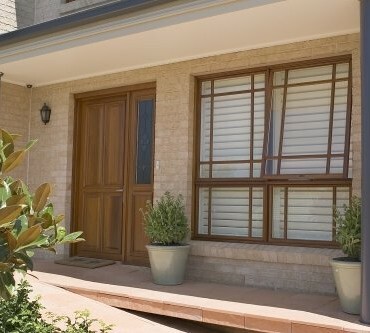 Basswood Timber Plantation Shutters - Sydney, Brisbane, Sunshine Coast. 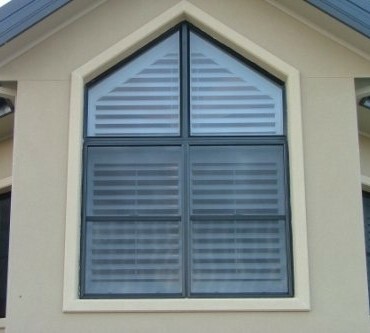 Basswood is an Imported Internal use shutter, decorative and sturdy and allows for both the traditional and modern shutter look. It is a durable hardwood and comes with a variety of flat and elliptical blade sizes.